The Gasserhof is embedded in the beautiful landscape of South Tyrol. 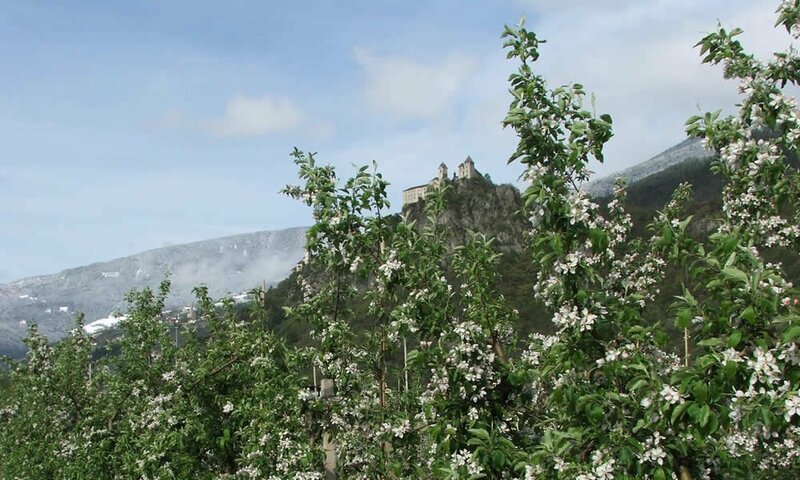 Let your eyes wander over green meadows, orchards, chestnut trees and forests. Spring is perfect for an extended hike, exploring the region on foot or by mountain bike. 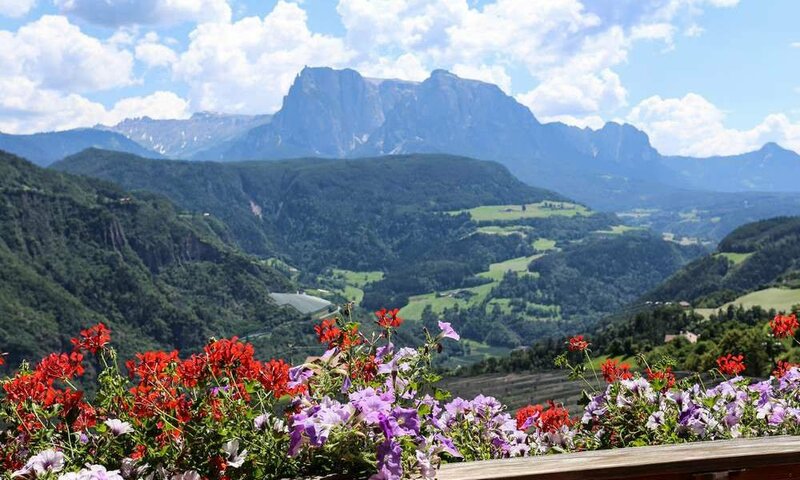 During the tours you can enjoy the breathtaking view of the mighty peaks of the Dolomites and the Schlern. In the immediate vicinity of the Gasserhof you will find the famous Kastanienweg, which leads you through a wonderful landscape. The special thing about a holiday on the farm is the proximity to nature. You start the day with an extensive breakfast and taste the fresh delicacies of the farm. Strengthened, you start in a varied day. You decide for yourself whether you would like to take a hike to one of the surrounding alpine pastures or explore the Dolomites. During your short holiday in spring in South Tyrol, you will finally end the evening with a cozy gathering or a glass of wine under the vine arbour and listen to the chirping of the crickets. 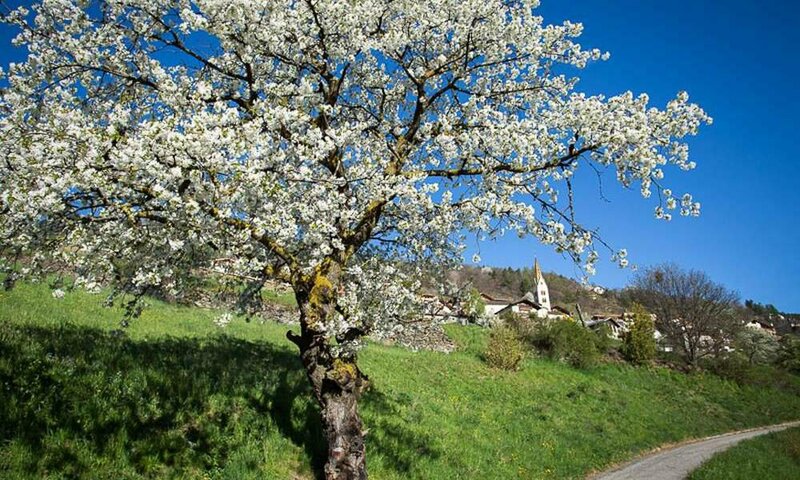 During your short holiday in spring in South Tyrol you will meet an exciting fauna and flora. From rock eagles to marmots to chamois – with a camera at hand, you can capture and capture beautiful motifs. The plant world has a lot to offer in South Tyrol. Edelweiss, alpine roses and gentians shape the landscape and quickly create enthusiasm. There is an eagle’s nest in our community. Please do not hesitate to ask us, we will show you the way.